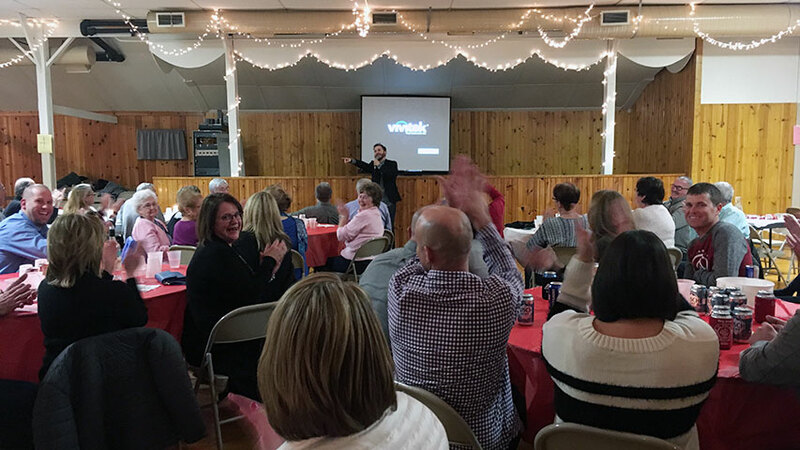 Nationally-touring Christian comedian John Felts has recently performed in: Cascade, IA and other cities. John Felts did a fantastic job at our fundraising event! Our crowd had a wide range of ages and he managed to get everyone laughing! It was a very clean act that worked perfectly for our church crowd. John was very organized, put forth effort to learn about us beforehand, and was a joy to work with. We would definitely recommend him!"